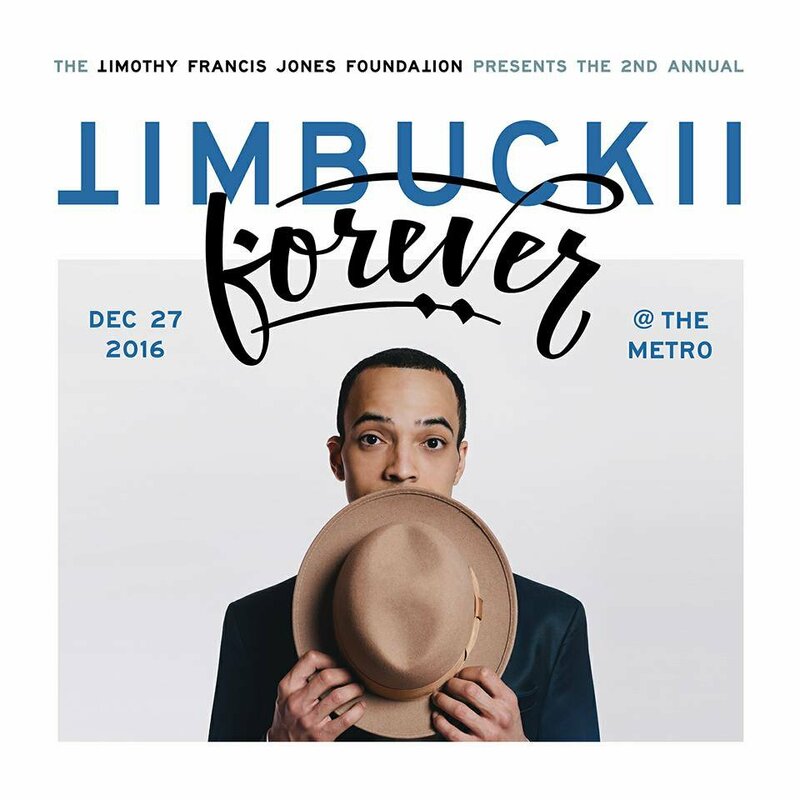 A beloved person in the city of Chicago for his work in the music scene, Timothy Jones, who most know him as Timbuck2, left behind a legacy that impacted many. 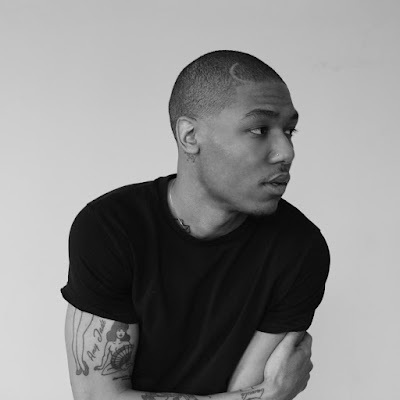 In 2015, following a battle with cancer, he passed away at the age of 34. Notable artist from Chicago and beyond payed their respects the DJ, from Kanye West to Common and Chance The Rapper to Just Blaze and Consequence. Before his passing he had stressed to those close to him of taking care themselves and tells his story through a open letter. By Tim's own word delivered through his friend Demetrius Salazar, we were given insight as to what he faced during discovery of his sickness, and the importance of self health awareness. 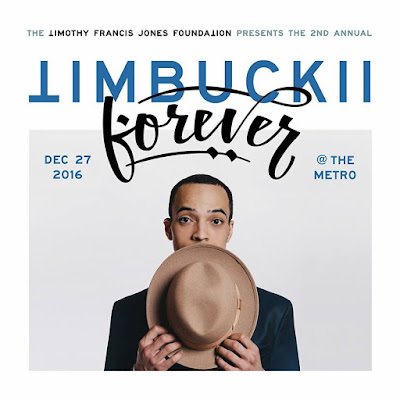 To celebrate the life of DJ Timbuck2, in his name, arose a foundation called "The Timothy Francis Jones Foundation". It was founded at the request of him, with the mission of promoting health amongst men. As part of this foundation and to remember Timothy Jones, an event was put together called "TimbuckII Forever". 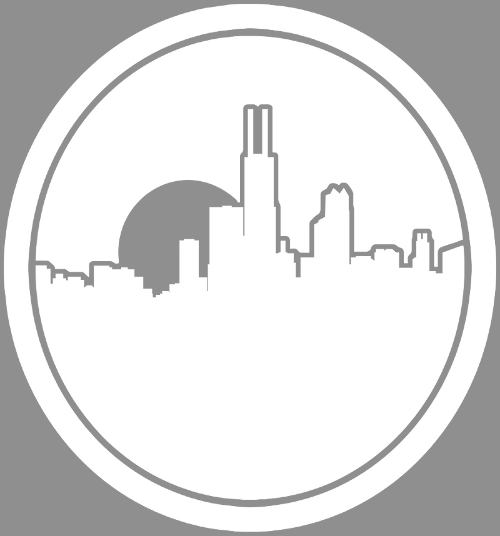 The 2nd annual event took place December 27th 2016, which you can checkout a recap below. Also you can donate to the foundation here.